You’d think with a name like ‘Bear Naked’ and a bear on the label, you’d be in for some sort of grizzly-sweat flavored microbrew from the hill folk of North Carolina. 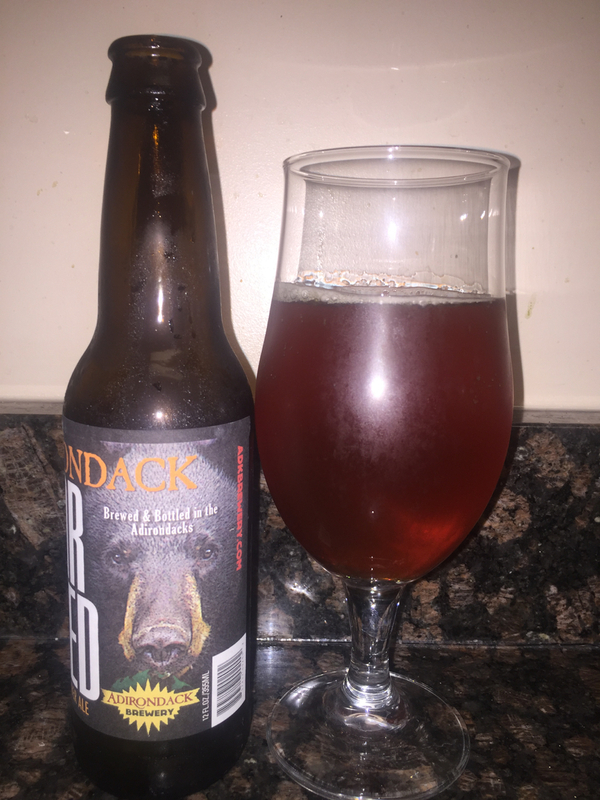 Instead we get an easy-to-swig amber ale from Adirondack Brewery. While this beer is far from gross, it’s nothing to stock up on for a backwoods hunting trip, though I’m tempted to get my 10 cent cash refund back in Michigan for recycling the bottle.